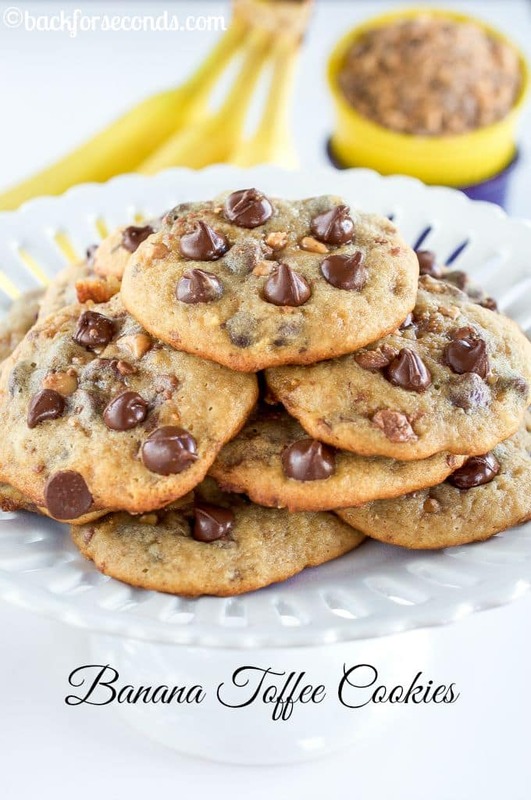 These soft and chewy Banana Toffee Chocolate Chip Cookies are even better than you can imagine. Not at all cakey, with lots of gooey chocolate and toffee bits! So, here I am 6 months pregnant. (This was taken last week, actually). Somedays I feel ok, but more and more often, it seems the awful “morning sickness” is back in full force. Some days I can’t keep anything down, while other days I want cookies, potato chips, and celery…always celery. 🙂 Despite the sickness, I love being pregnant and feel very blessed to be having another baby. Now if only we could think of a name!! Back to the reason you are here: the cookies. I realized it had been a long time since I made anything with toffee, and I noticed a couple bunches of bananas sitting on the counter practically begging for me to bake with them. 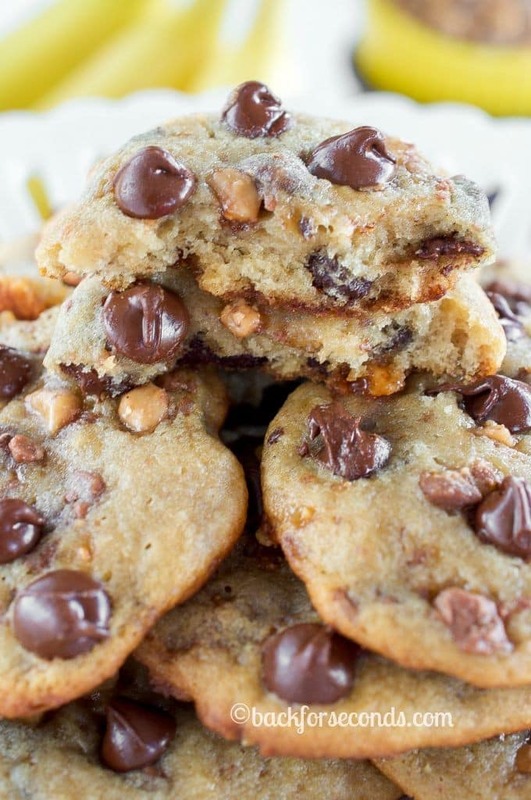 I almost made a cake, but then I had visions of these cookies and I just HAD to make them. 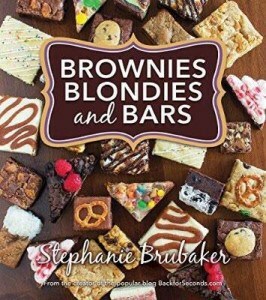 Now that I have, I can say (not at all in a bossy way) that YOU have to make them too!! Just trust me. Such a great photo! 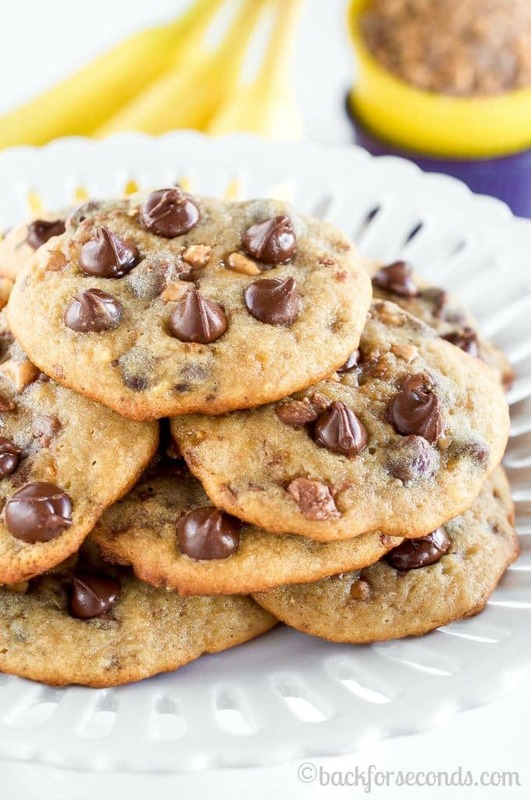 You look AMAZING and so do those cookies! What?! This is what 6 months pregnant looks like? Crazy!! 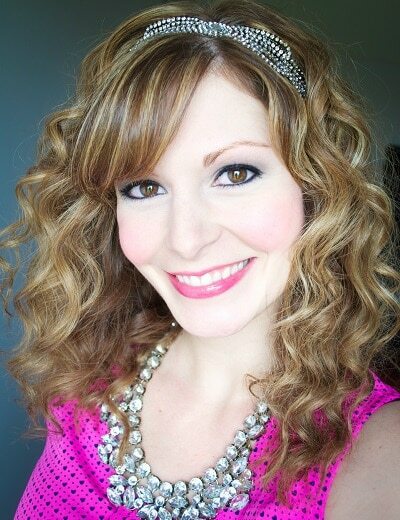 You look beautiful – radiant!! 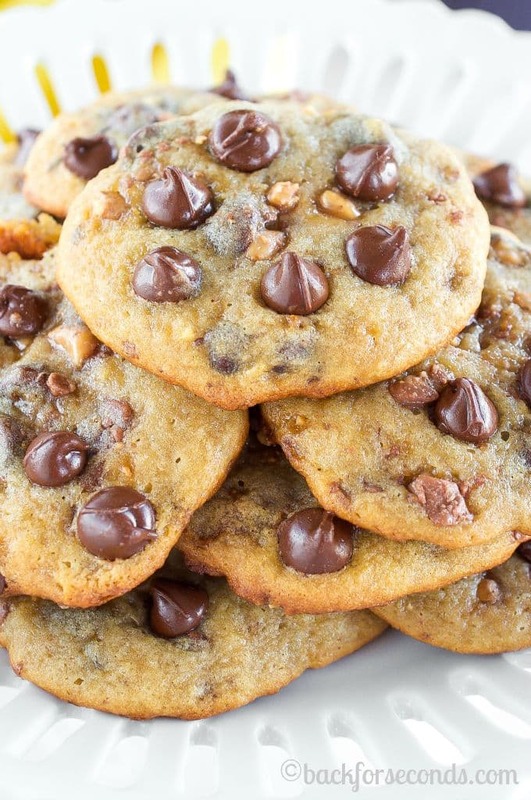 Now, these cookies… I’ll have to make some for my coffee break this afternoon!! I love these cookies but I love your cute little baby bump even more!!! That first photo make me bump into the screen for a bite! Yummo! I do a BB just like this…with a crunch topping! Speaking of bumps…24 weeks…where IS yours?? You look incredible! You look fabulous! These cookies look pretty fabulous too. 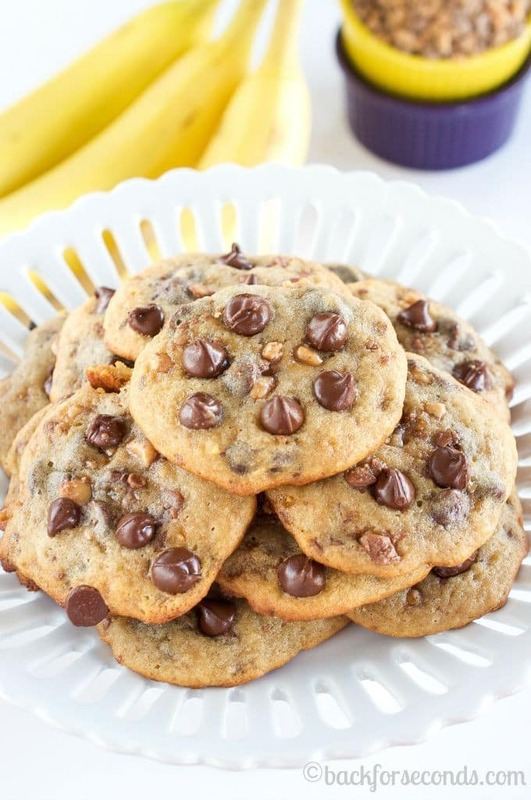 Love that banana toffee combo….yum! You look fabulous! And for us being a week apart, I look like I am about to pop compared to you 😉 But with cookies around, I hope you are able to keep these down! I wish I had some to indulge in!